Good evening, everyone! 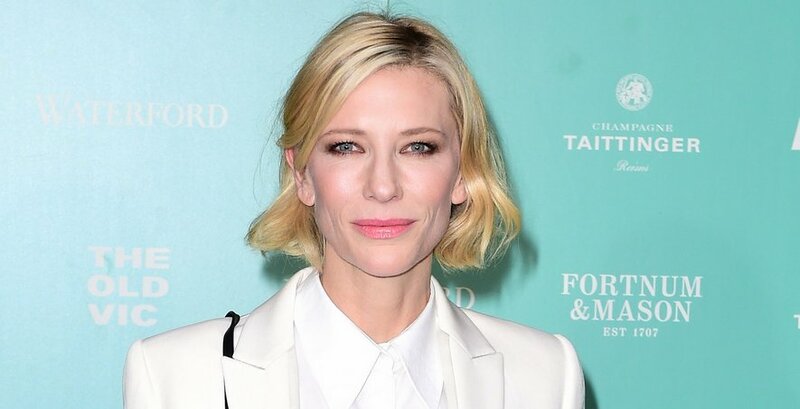 Earlier today Cate attended the Lancome BAFTA Nominees Party, aswell the Charles Finch And Chanel Pre-BAFTA Cocktail Party And Dinner. And I’ve also added more photos from yesterday’s Harvey Weinstein’s Pre-BAFTA Dinner In Partnership with Burberry and GREY GOOSE. Enjoy!